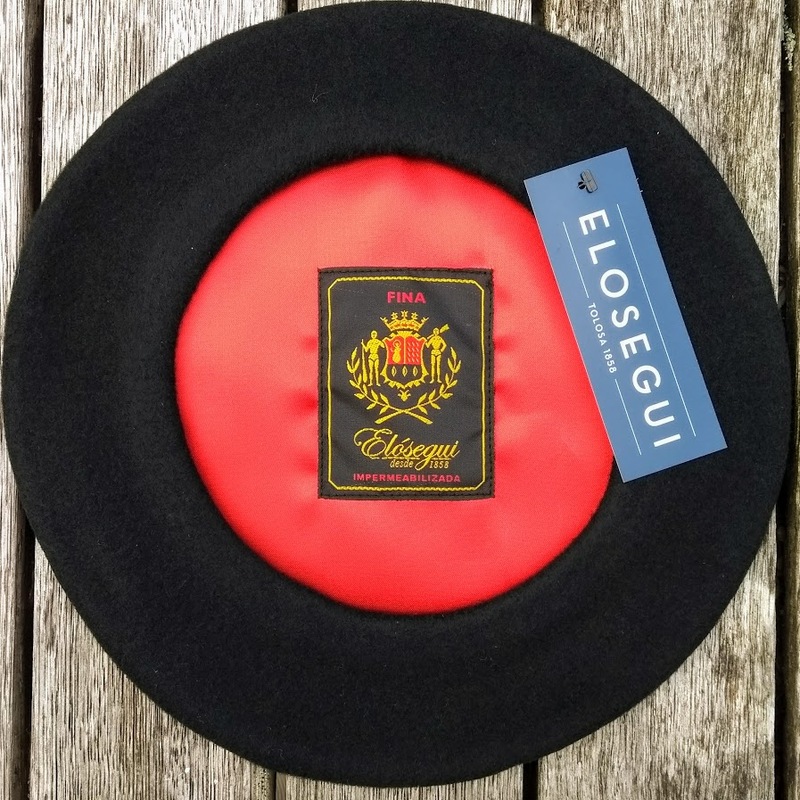 The boina Exposición Fina is a mid-range luxurious beret, perfect for every day wear with all the characteristics that makes it a real Boinas Elósegui beret, but at a very competitive price. 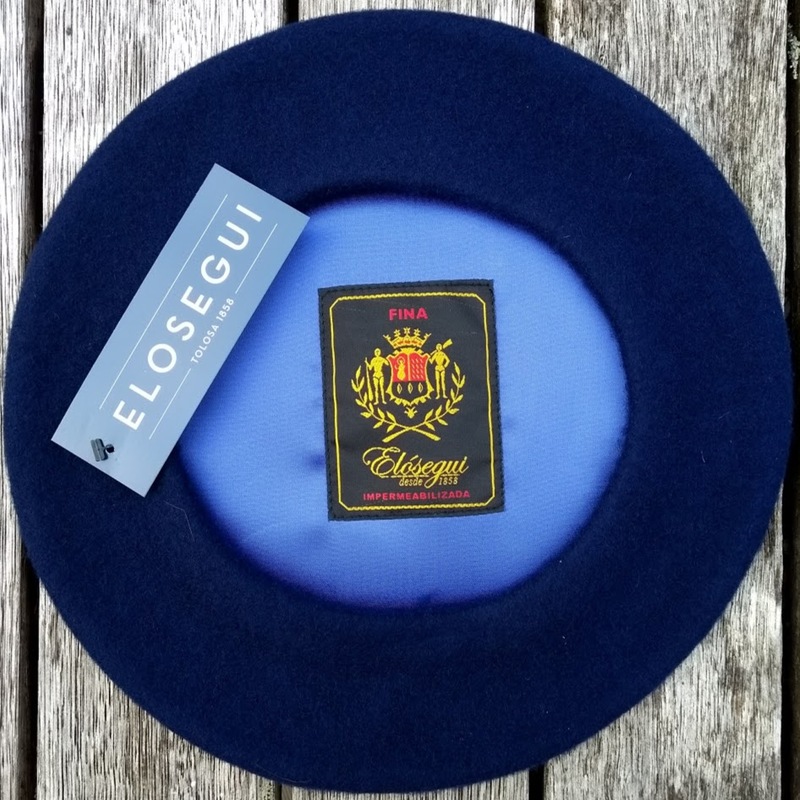 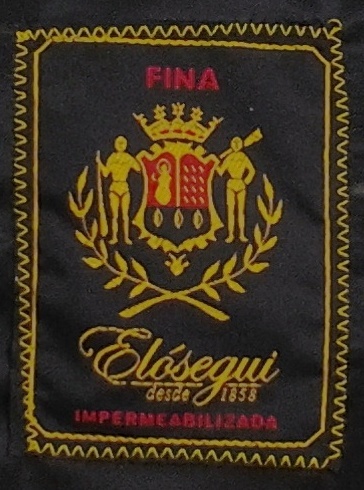 100% Australian merino wool, matching satin lining and carrying the woven 'Exposición Fina' label. 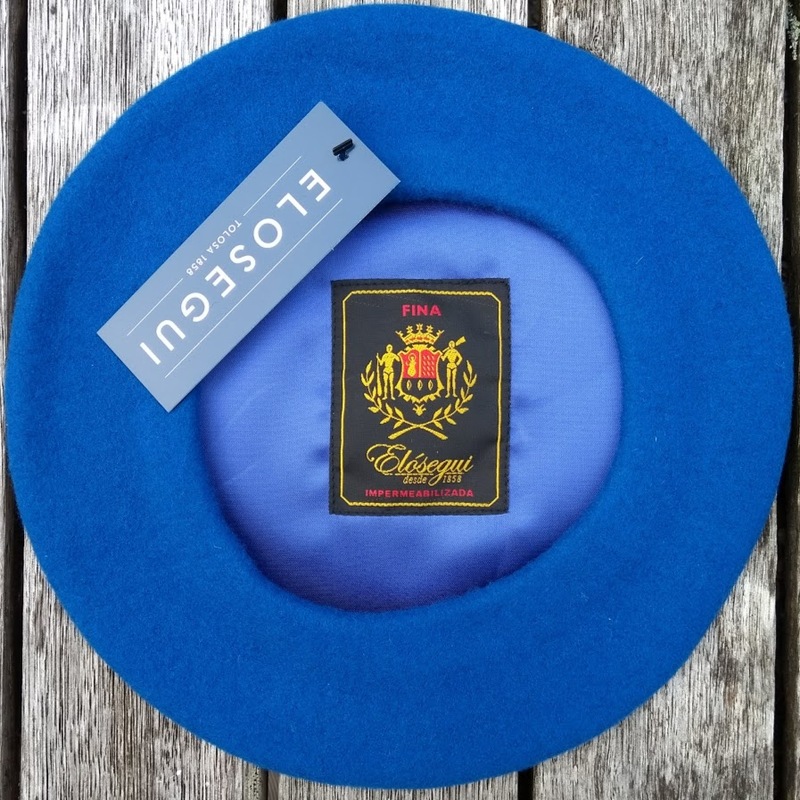 These berets come in a 12.5" / 29cm diameter, without headband.